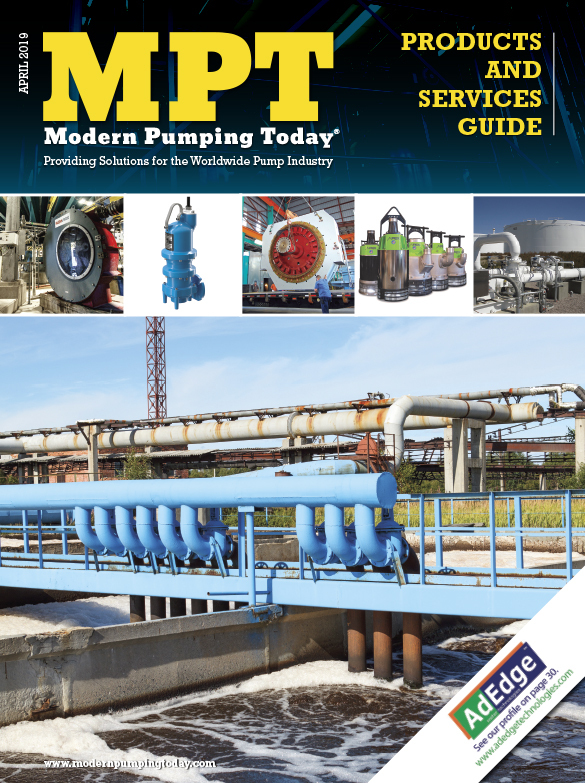 Municipal water and industrial wastewater treatment systems depend on pumps to move water through storage, disinfection, effluent treatment and delivery. Pumps are expensive to operate and costly to maintain—especially when dry running conditions suddenly occur due to system variable demand, leaks, clogs, or other problems that can end up damaging pump seals or bearings. The result can be emergency shutdowns, expensive service interruptions and major pump repairs, overhauls, or even full replacement. FCI’s dual alarm FLT93 Flow Switch reliably monitors the flow and temperature of liquids, gases, slurries, and other handling materials. It is ideal for pump wet or dry detection, where sudden, unexpected reductions in media flow rates may leave pumps vulnerable to over-heating conditions. The FLT93 Flow Switch, with its no moving parts design, offers a highly robust scheme for pump protection with its dual alarm capability. With Alarm 1, the switch will detect a low flow situation anywhere between 0.01 and 3 feet per second FPS (0.003 to 0.9 meters per second MPS). This low flow alarm can be regarded as a pre-warning signal for the control system or operator. The system or operator can then decide to keep the pump running or to shut it down. If an Alarm 2 occurs because the feed line to the pump is running dry, this condition would be an emergency signal to shut down the pump immediately because the bearings now see gas instead of a liquid as a heat transfer media. In such situations, the temperature of the bearings may rise very fast. Using a flow switch prevents permanent damage to the pump’s bearings that will require an overhaul of the pump before more damage occurs. The advanced FLT93 Flow Switch is a dual-function instrument that indicates both flow and temperature, and/or level sensing in a single device. Dual 6A relay outputs are standard and are assignable to flow, level or temperature. The FLT93 Switch can be specified in either insertion or inline styles for pipe or tube installation. The FLT93 Switch is hydrostatically proof pressure tested to 3500 psig [240 bar (g)] at 70 degrees Fahrenheit (21 degrees Celsius). De-rated with temperature, the maximum operation service recommended is 2350 psig [162 bar (g)] at 500 degrees Fahrenheit (260 degrees Celsius). Higher ratings are available with special construction and test certification. 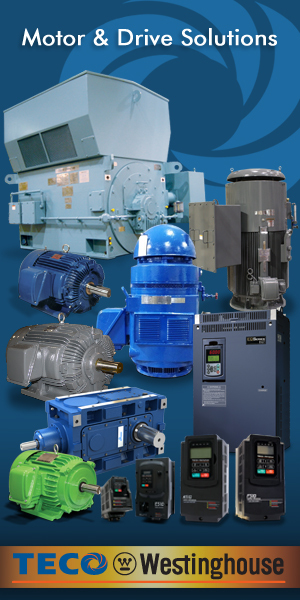 Agency approvals include: FM, ATEX, CSA, CRN, and CE. Highly dependable, FCI’s versatile FLT93 Switches are ideal for applications in many demanding process industries. They also used extensively chemical processing, food and beverage, mining and milling, oil and gas, pulp and paper, pharmaceutical, and more. Fluid Components International is a global company committed to meeting the needs of its customers through innovative solutions to the most challenging requirements for sensing, measuring and controlling flow, level, and temperature of air, gases, and liquids. FCI is headquartered in San Marcos, California. 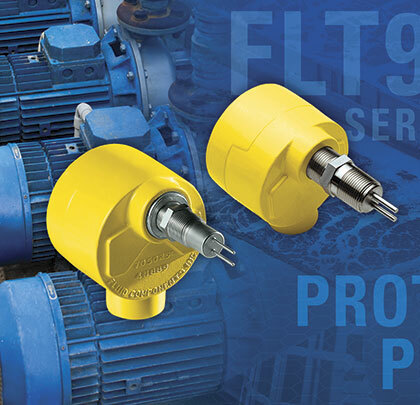 For more information, call 800.854.1993, email fcimarcom@fluidcomponents.com, and www.fluidcomponents.com.